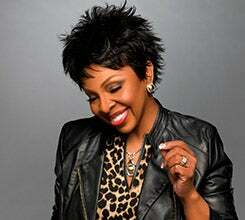 The great ones endure, and Gladys Knight – known as the “Empress of Soul” – has long been one of the greatest. Very few singers over the last 50 years have matched her unassailable artistry. This seven-time Grammy® winner has enjoyed #1 hits in pop, gospel, R&B, and adult contemporary, and has triumphed in film, television, and live performance. Gladys Knight & The Pips debuted their first album in 1960, when Knight was just 16. With Knight singing lead and The Pips providing lush harmonies and graceful choreography, the group went on to achieve icon status. Top 20 hits, like “Every Beat of My Heart,” “Letter Full of Tears,” “I Heard it Through the Grapevine,” and “If I Were Your Woman,” set the stage for an amazing run. Top 10 gold-certified singles like “Neither One of Us (Wants to be the First to Say Goodbye),” “I’ve Got to Use My Imagination,” “Best Thing to Ever Happen to Me,” and the #1 smash “Midnight Train to Georgia” established Gladys Knight & The Pips as the premiere pop/R&B vocal ensemble in the world. 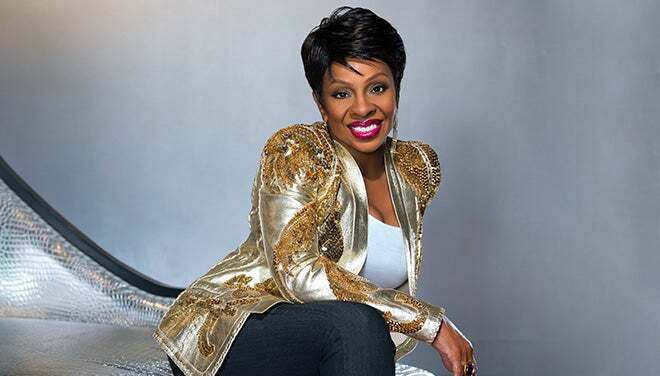 In 1995, Knight earned her star on the Hollywood Walk of Fame, and the next year, Gladys Knight & The Pips were inducted into the Rock and Roll Hall of Fame. In 1998, she and The Pips were presented with the Lifetime Achievement Award from the Rhythm & Blues Hall of Fame. In 2004, Knight received the Lifetime Achievement Award at the annual BET Awards ceremony. In 2014, Knight released the inspirational album Where My Heart Belongs, which won an NAACP Image Award for Outstanding Gospel Album. Fall of 2015 marked the release of her first mainstream dance single – “Just A Little” – in nearly 20 years. No stranger to performing, she appeared in season 14 of Dancing with the Stars and made the finale of 2019’s hit The Masked Singer.